What happens to my lease or loan if my car is totaled? Accidents can happen to even the best of drivers. For many motorists who have just been in a serious collision, one of the first thoughts running through their head is determining how they’re going to pay for the damage. Fortunately, this can be a quick and easy process if you have the right insurance plan. For your vehicle to be deemed a write-off, a claims adjuster must determine that the cost of repairing the vehicle is greater than the current value of the car. If your vehicle is deemed a total loss, an insurance company will pay you what they believe the car is worth. If you don’t agree with the evaluation, you have the right to file an appeal under the Insurance Act. While an insurance company is required to pay you back the value of the vehicle (minus any deductible), this doesn’t necessarily mean that you won’t owe any money yourself. If the value of your loan is greater than the value of your vehicle and you don’t have gap insurance, you’ll still be required to pay back the difference to your bank/financial institution. For example, say that an insurance company deems that your vehicle is worth $10,000, but you still have $12,000 left on your loan. You will still need to pay back the difference ($12,000 – $10,000 = $2,000) in addition to any deductible. If you get into a collision shortly after signing your loan, the amount you owe will be significantly higher than someone who totals their car near the end of their loan agreement. 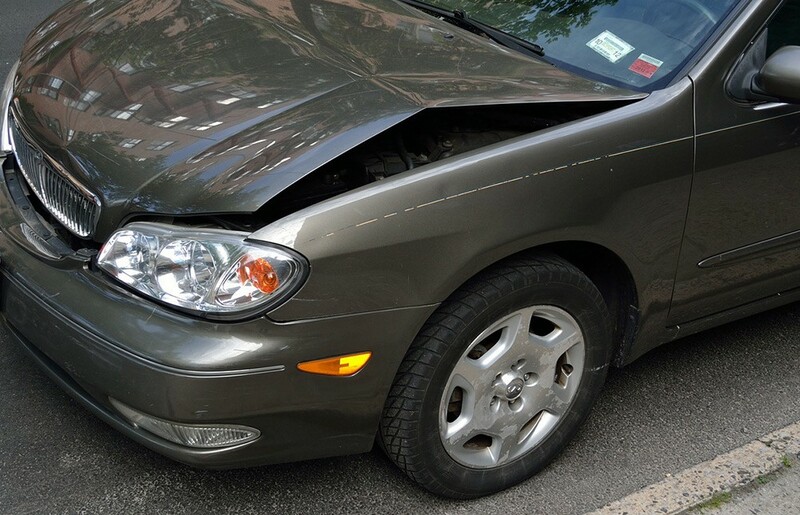 If you have GAP insurance, you can simply ignore the above. If your car is totaled, you will still be required to make normal lease payments until the claim is settled. Just because your car doesn’t work, doesn’t mean the lease is suddenly void. Also, just like for a loan, if the market value of the vehicle is less than the amount owed on the lease, you will still need to pay the difference unless you have gap insurance. Fortunately, many financial institutions require gap insurance with any lease, so you’ll likely be saved from owing any extra cash yourself. Many people don’t realize this, but you are under no obligation to accept the settlement number for your vehicle. Feel free to negotiate with the insurance company to find a figure that works for both parties. Sometimes, insurance companies may not have all the required information to determine an accurate settlement figure. It’s also important that you take the time to do the proper research prior to making your counter offer. Look online and at various dealerships to see what your vehicle is selling for. It’s important that you stay professional and make an offer that’s sensible. At the end of the day, it’s up to you to make a convincing case.